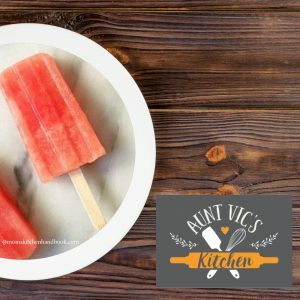 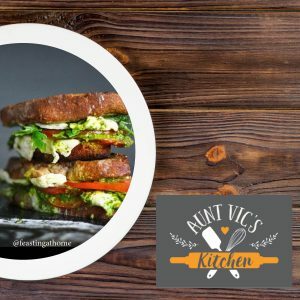 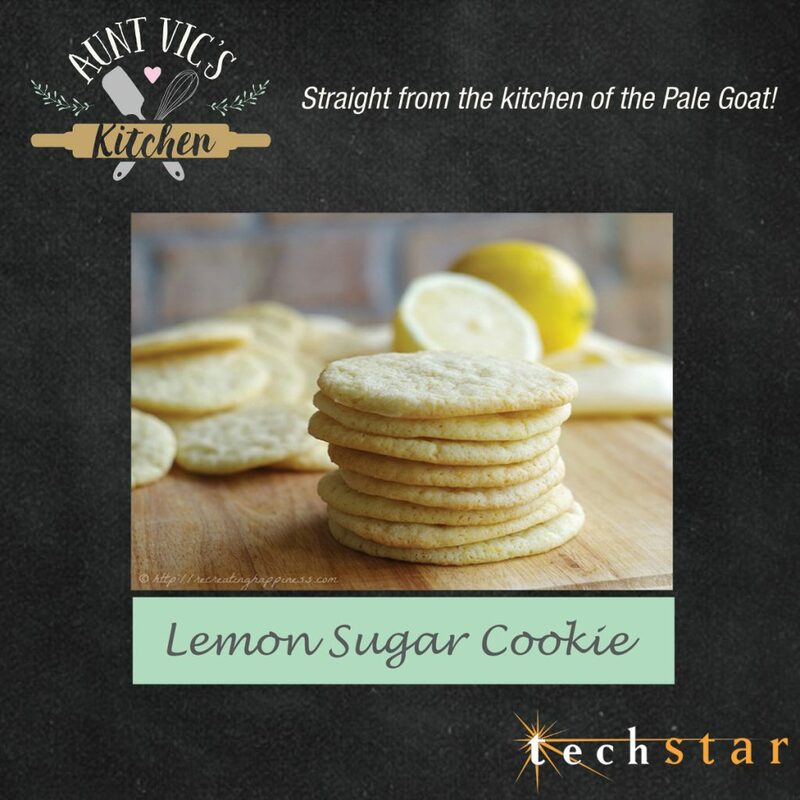 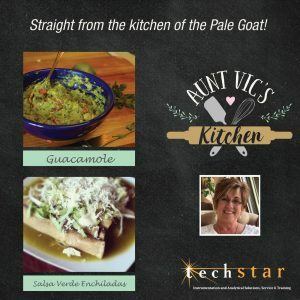 Aunt Vic comes from a long line of family cooks. 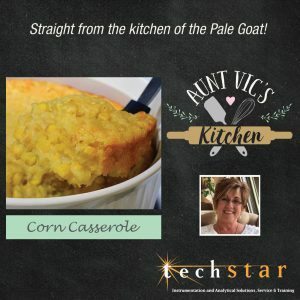 My grandmother would cook and have the entire family over, which allowed us to spend quality time together. 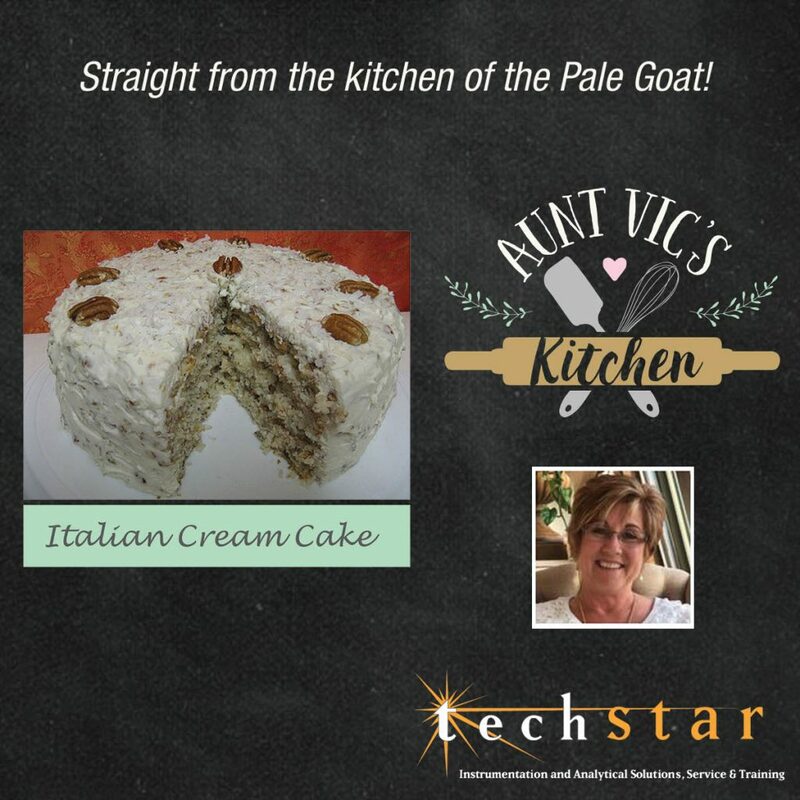 Each meal may have been a single casserole or a 4-5 course meal, but one thing was for sure – it always ended in dessert. 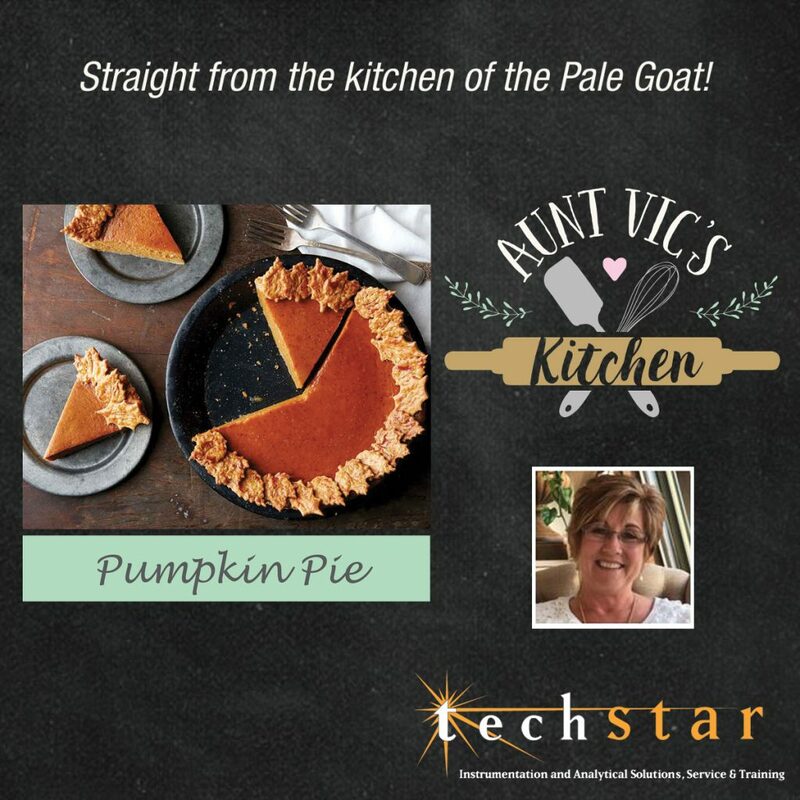 As I have matured, I use my cooking for the same reason, whether I’m entertaining friends, family or even customers. 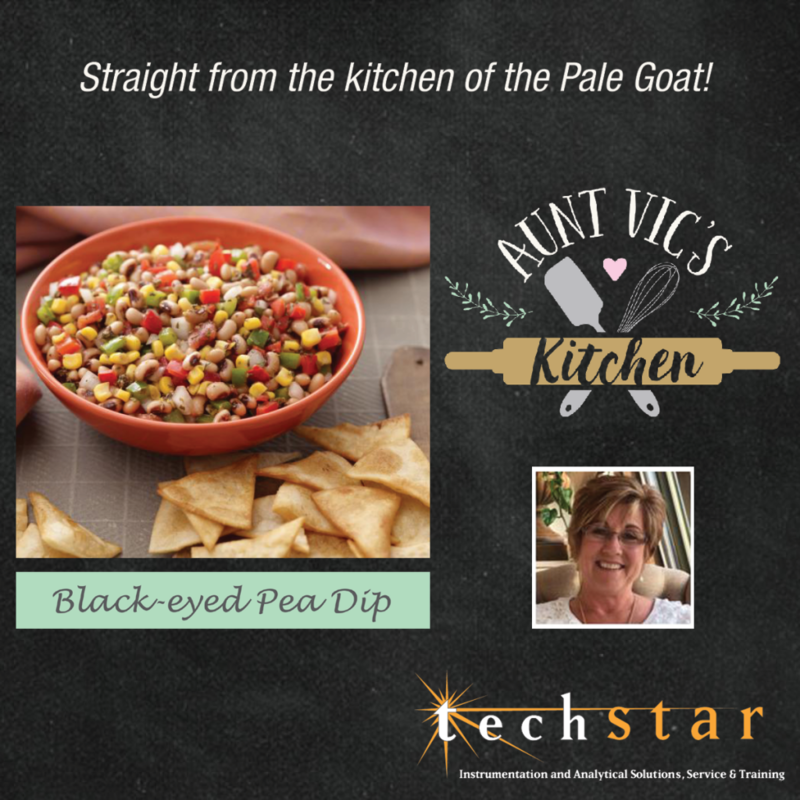 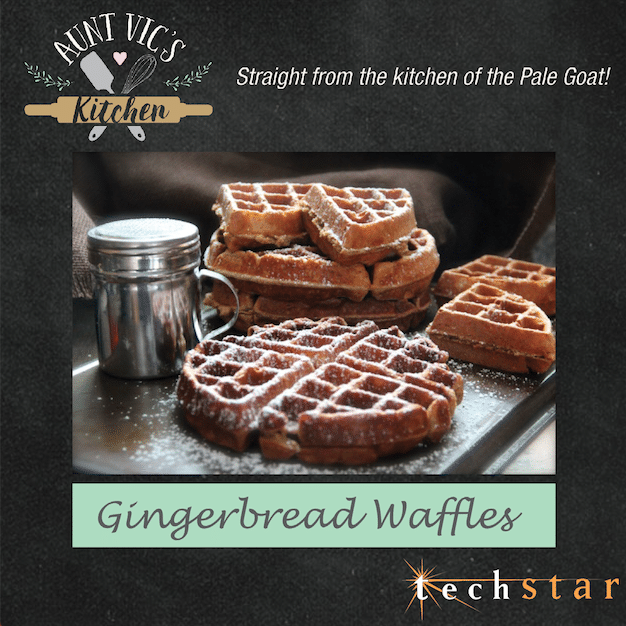 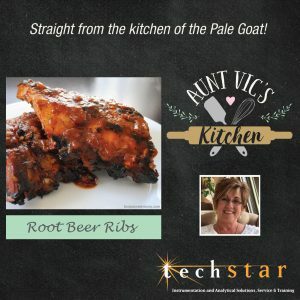 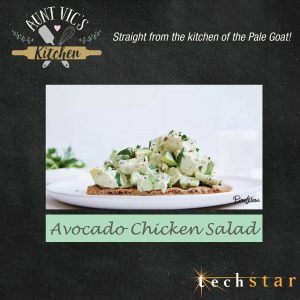 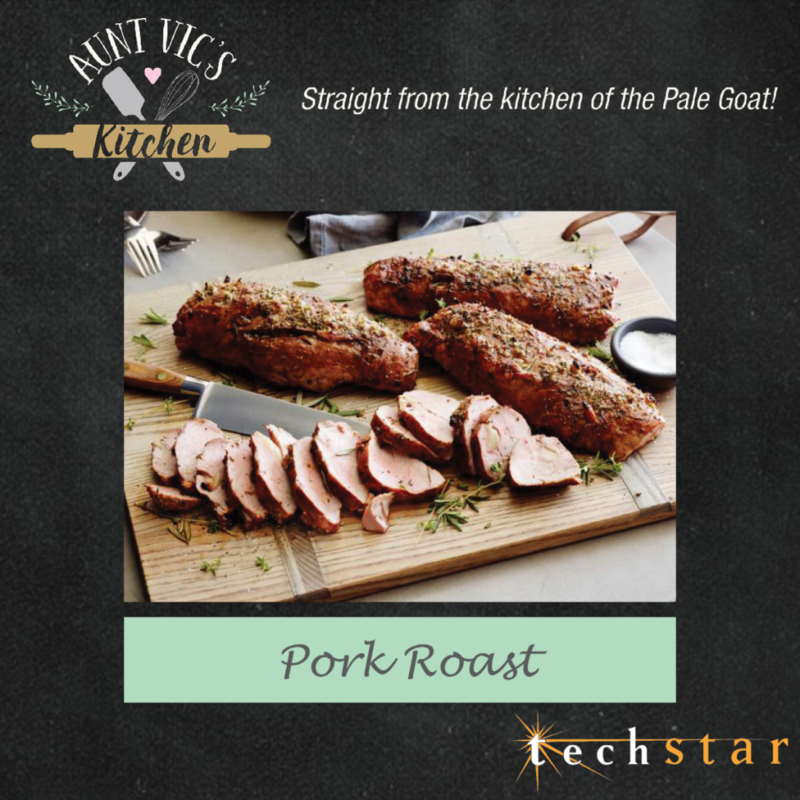 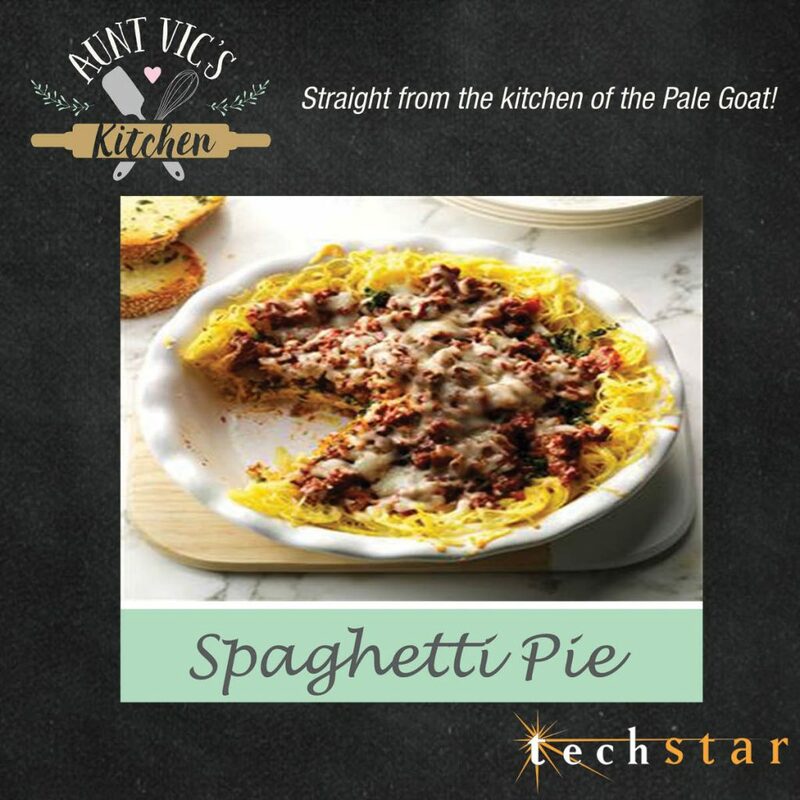 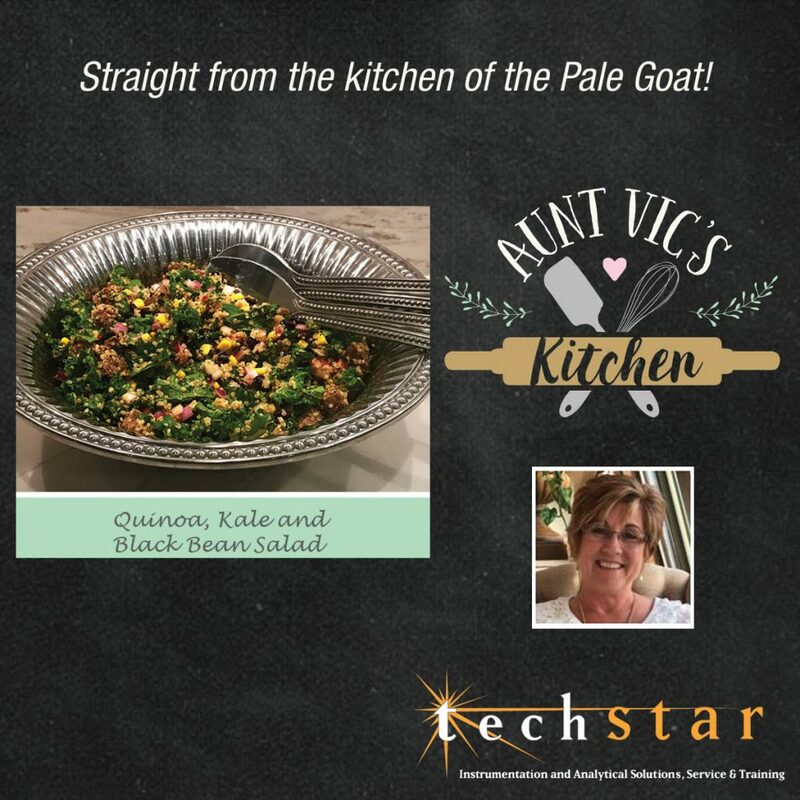 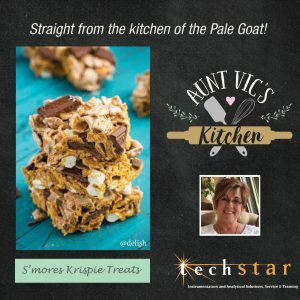 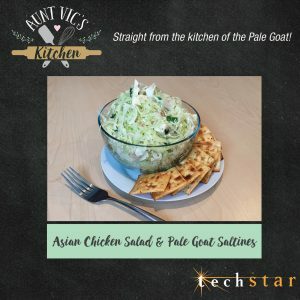 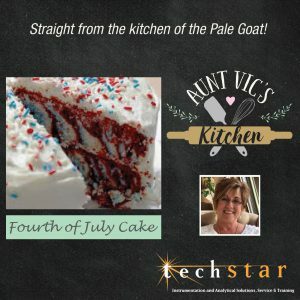 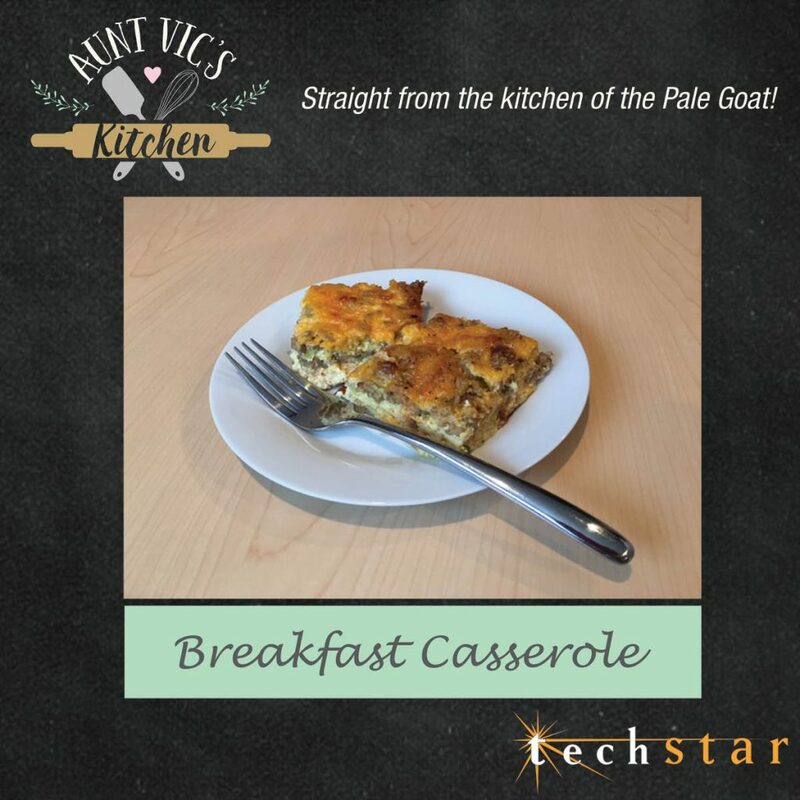 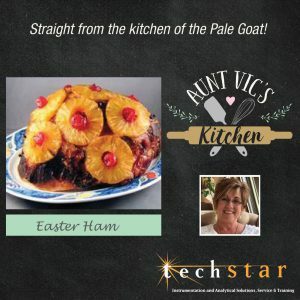 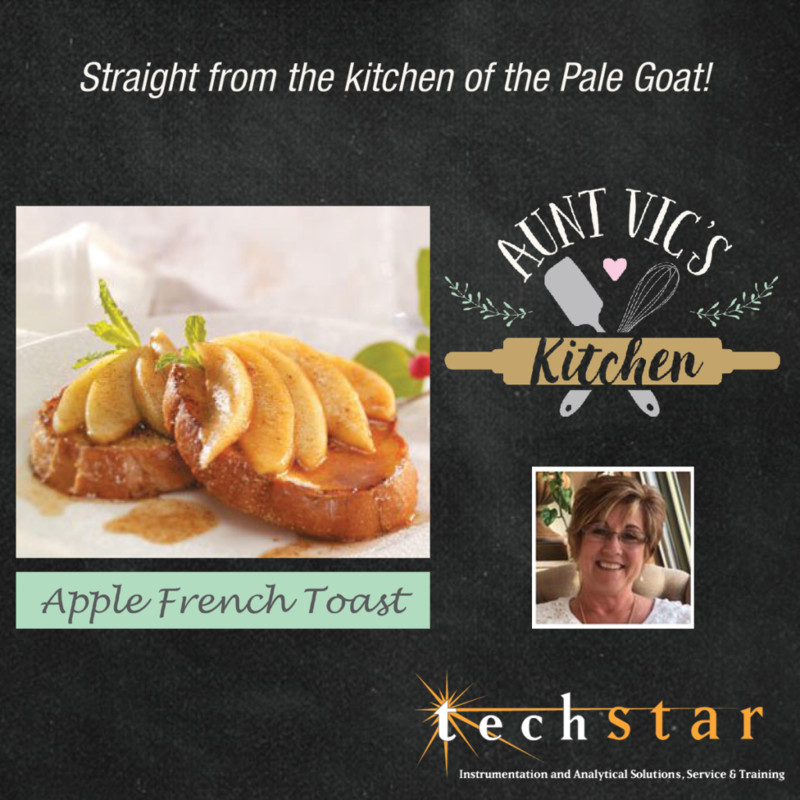 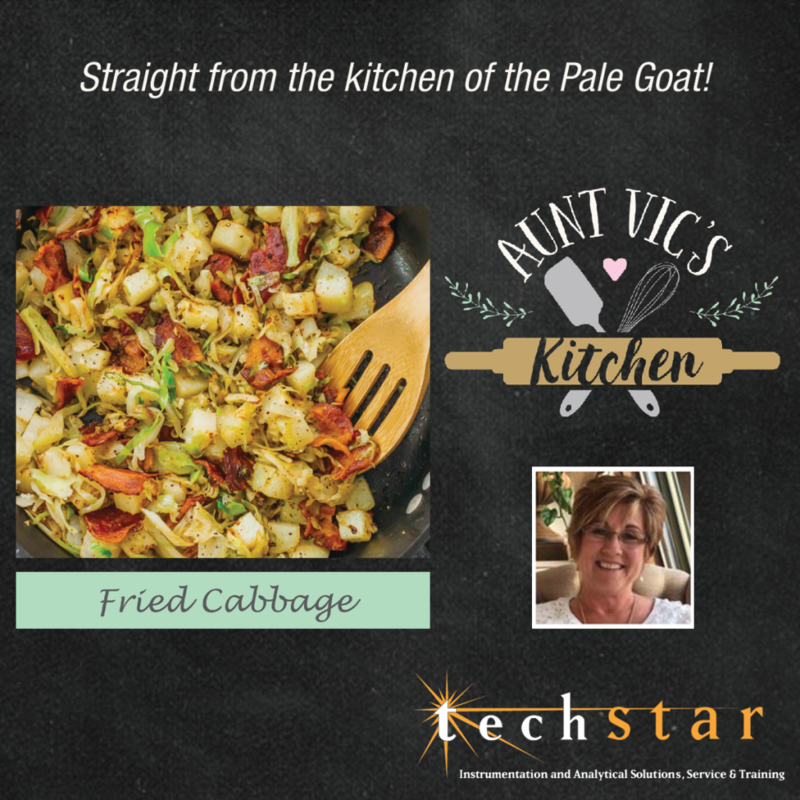 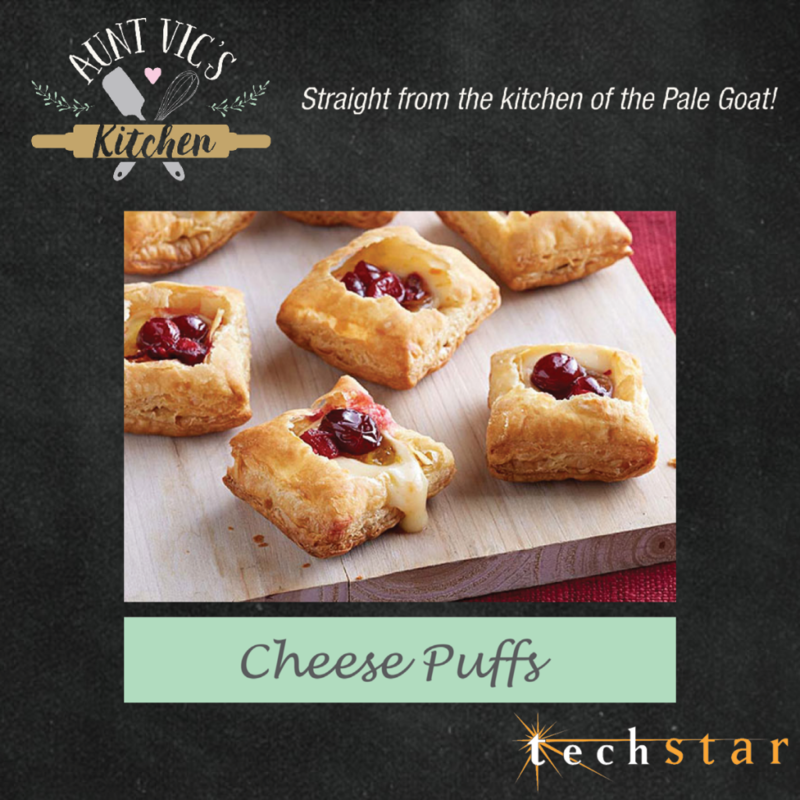 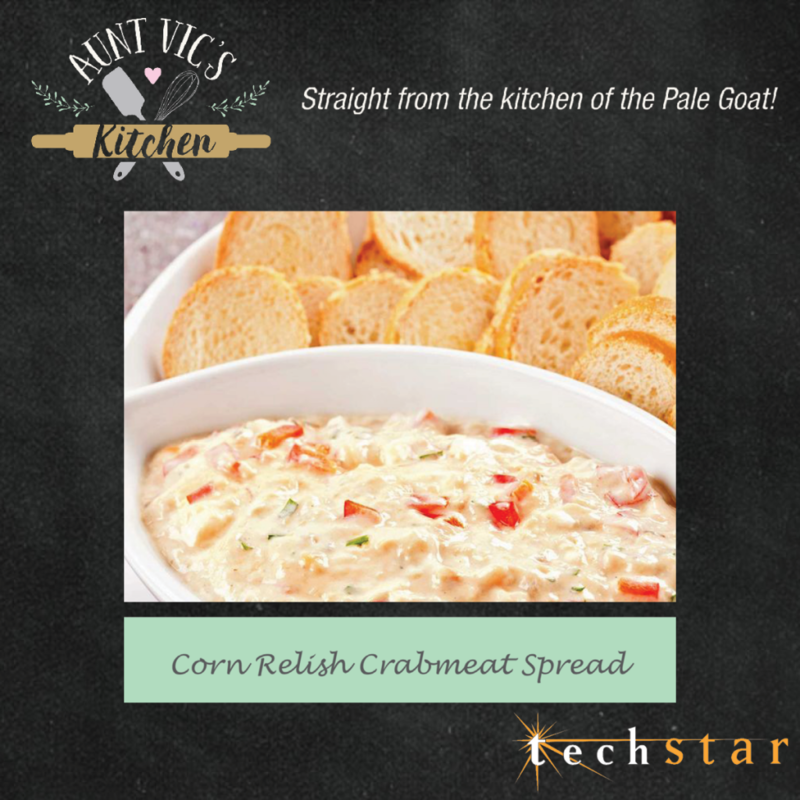 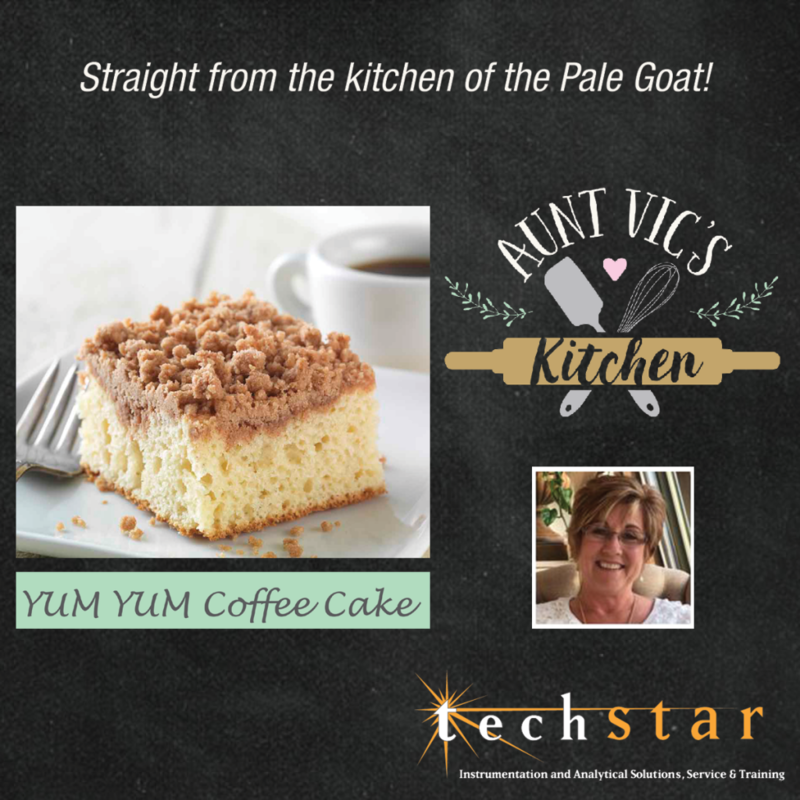 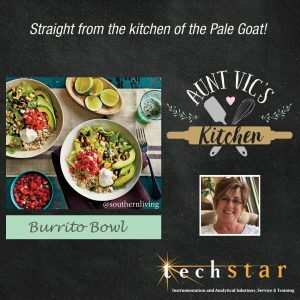 In true TechStar Style, I look forward to sharing my recipes for good ol’ comfort food and desserts direct from my very own Pale Goat Kitchen.